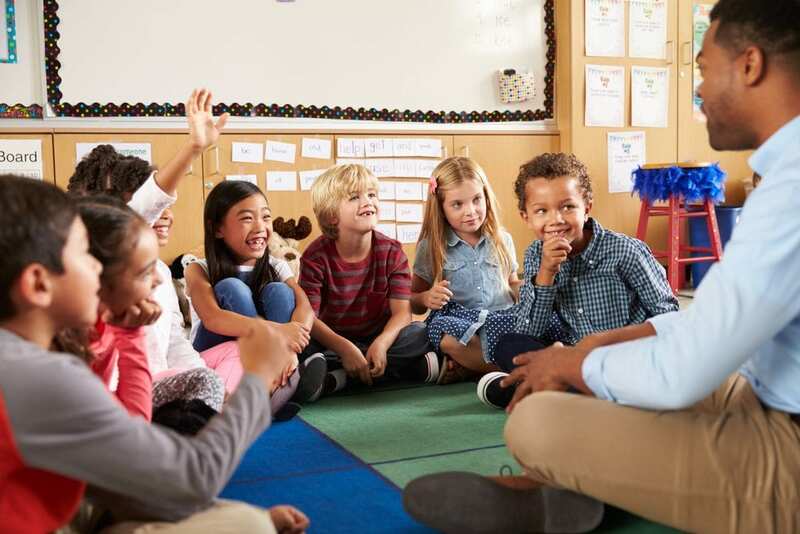 The Master of Education in Teacher as Instructional Leader program at South College is designed to help teachers improve their leadership skills and effect change in the classroom, in their schools, and beyond. You’ll gain the skills you need to build programs and infrastructure that empower students to succeed from their earliest classes onward. This program is focused on improving teachers’ leadership capabilities through study of the philosophy, theory, and issues of leadership in an educational environment. Your own classroom will serve as the site for an action research project and collecting work samples, and as you progress through your program of study, you will work on your professional development plan independently and collaboratively with fellow teachers and administrators. The program of study concludes with a practicum experience designed for presentation of the personal professional development plan, action research project, and professional portfolio with work samples documenting methodology to enhance student learning. What can I do with a Master of Education in Teacher as Instructional Leader? Successful candidates in the Master of Education in Teacher as Instructional Leader program should be driven to expand their knowledge, skills, and techniques in educational leadership at all levels. You should practice professional and effective communication, and be committed to improvement. Our experienced faculty is available to answer questions, provide guidance and insight, and give support to help you meet your goals. 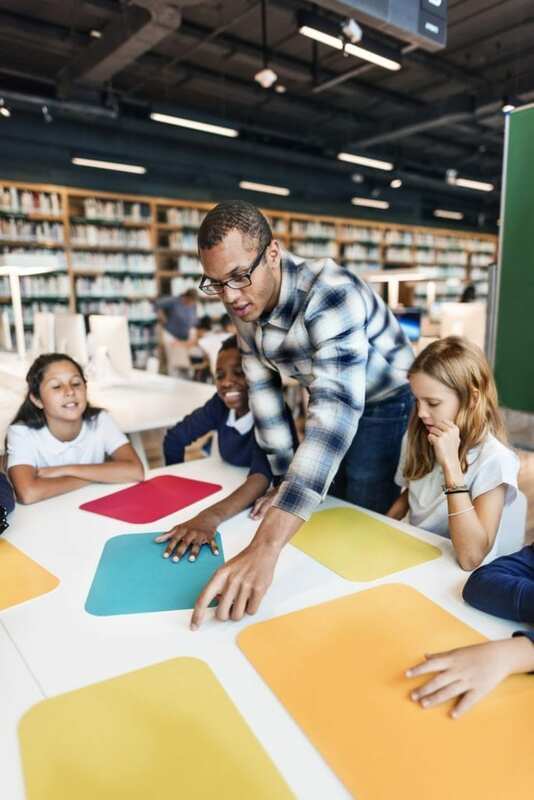 After completing your degree, you can explore new paths within education as an instructional leader or progress in your current career to build better programs, curriculums, and teaching models for your students.